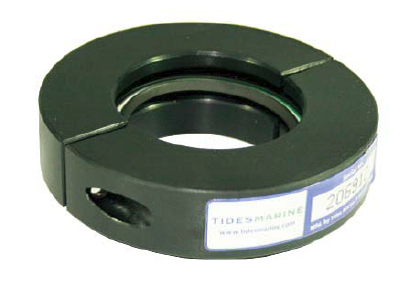 Tides Marine Spare Rudder Seal Carriers were developed as a convenient place to store spare lip seals on the rudder stock. 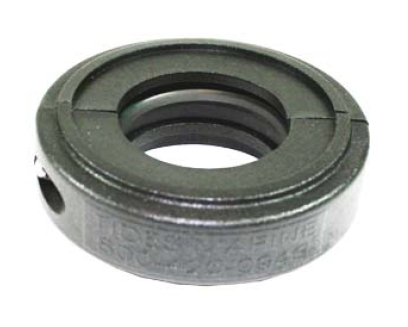 The unit also makes the job of replacing the lip seal in a Tides Marine rudder port easier and is recommended as an accessory for all Tides Marine rudder ports. Installed at the same time as the Rudder Port Bearing, they allow the lip seal to be replaced without uncoupling the rudder stock from the steering system or dropping the rudder. The unit is a lightweight, two-piece, filled-nylon housing which is affixed to the rudder stock between the Tides RPB and the upper rudder bearing. Each unit comes with a lip seal and red installation hat. 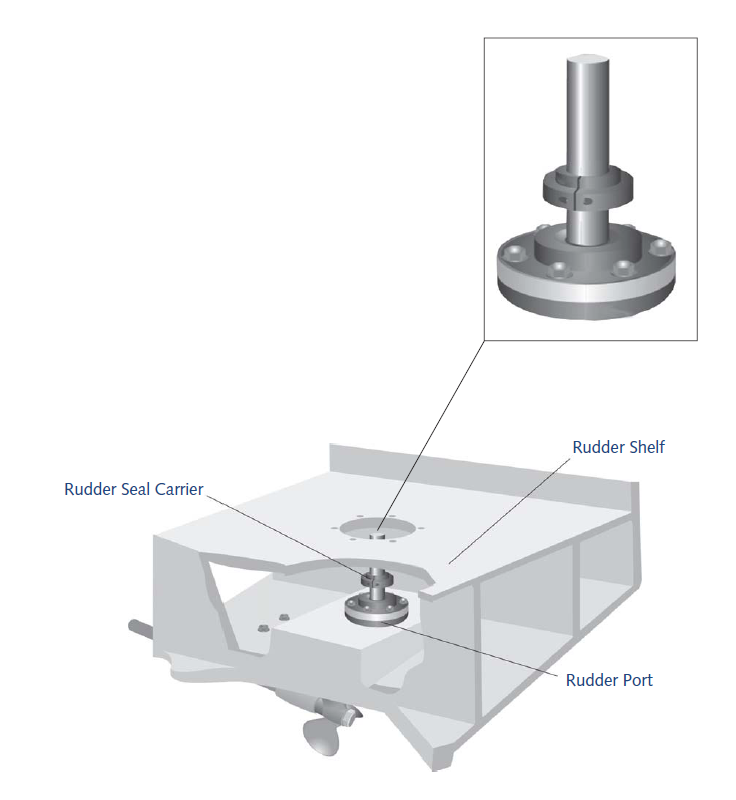 Rudder Spare Seal Carrier Kits may be ordered online.